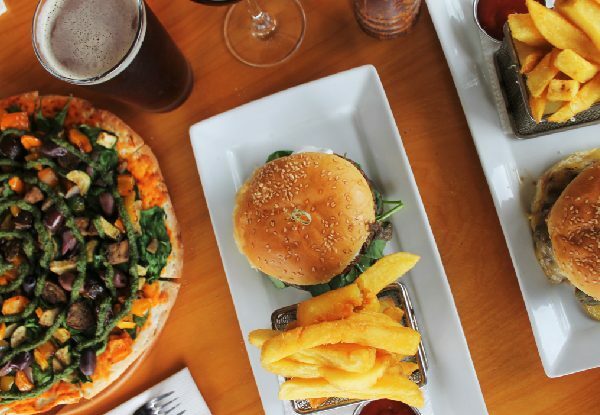 Nothing can satisfy hunger pains like the ultimate burger and craft beer combo - if burgers aren't your thing, you can opt for a pizza instead as well as swapping out your beer for a wine if that takes your fancy. 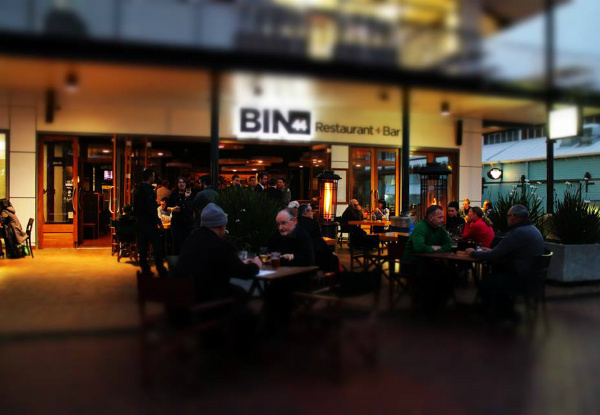 Bin 44 is Wellingtons only dedicated craft beer bar on the waterfront and is ideally located right in Queens Wharf so you can take in the epic view while you dive into your epic burger or pizza. 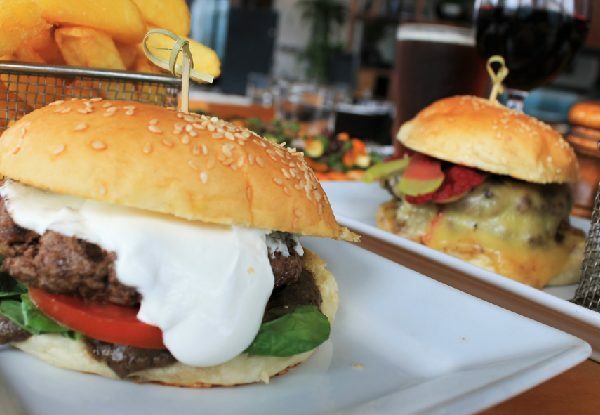 The sliders are an absolute treat, or go for the Big 44 burger that will get you sighing with happiness with its double Angus beef pattie - both options come with fries and the meat can be swapped for a falafel pattie. 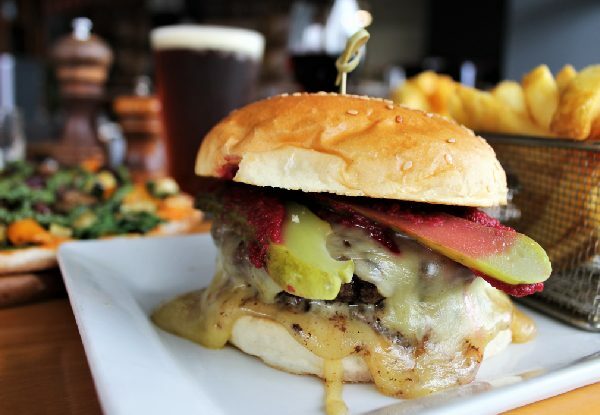 The Burger of the Month is the real treat, with it changing every 30 or so days to a new decadent creation ready to tantalise your tastebuds and satisfy your soul. 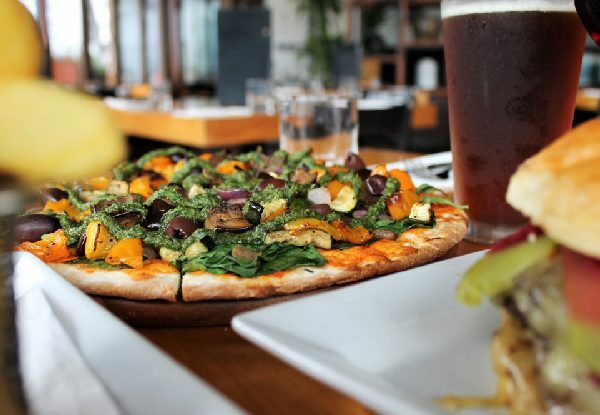 The pizzas are equally delicious with a choice of the classic Pepperoni, Gamberi, Pollo, Vendura, and Carne for the meat lovers. 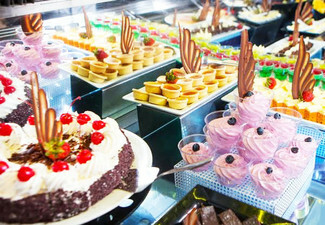 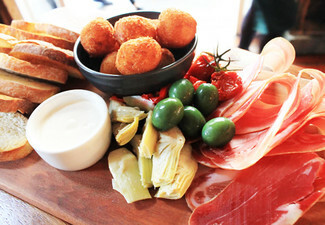 Valid seven days, pop in for a working lunch or head out with your mates for a great bite to eat. 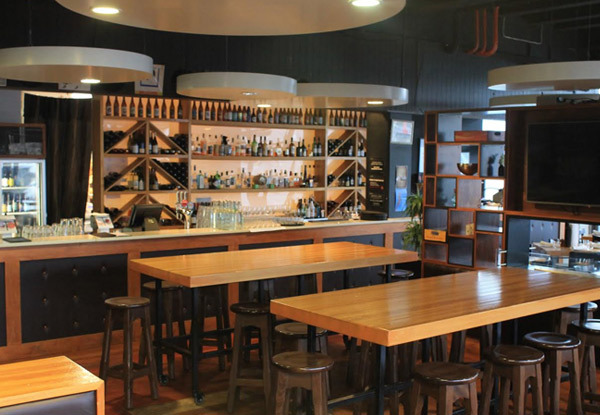 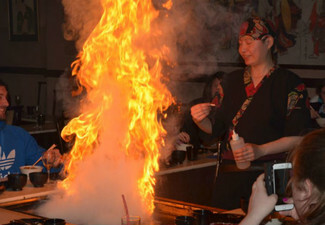 Grab a burger or pizza and craft beer or house wine from Bin 44 Restaurant & Bar. 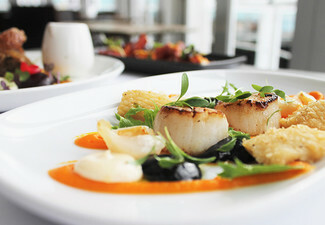 The philosophy at Bin 44 is simple, provide the best craft beer and food that Wellington has to offer. 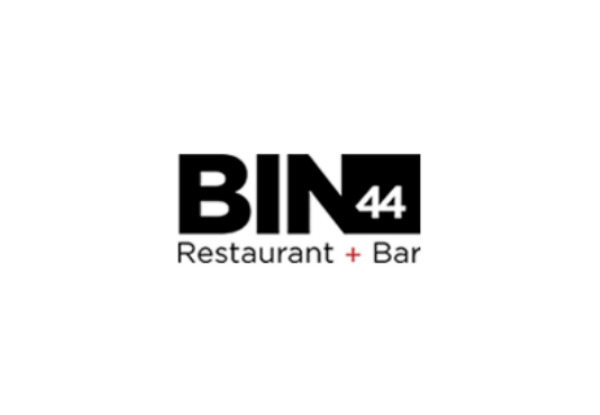 You'll find Bin 44 nestled in the heart of Queens wharf with the harbour being the perfect back drop to an epic meal or drink. 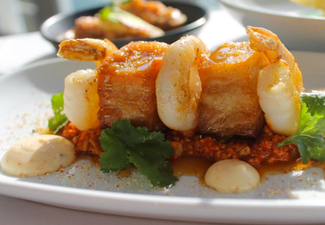 Using fresh and free range ingredients as well as sustainable caught seafood, you can satisfy your conscious, and your hunger while you devour the incredible food. 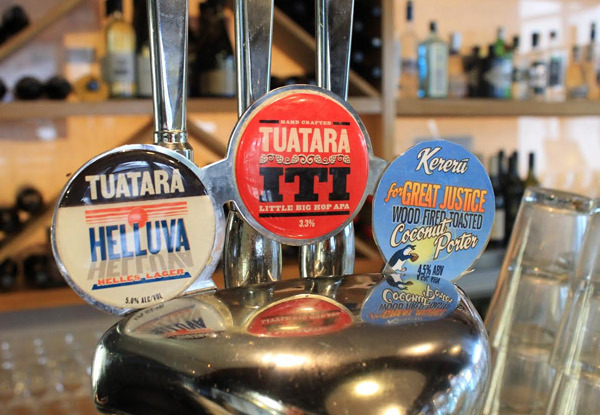 The craft beer selection is vast, boasting many famous micro breweries as well as a wine list with such a range, you are guaranteed to find something to perfectly match your meal.